For high precision, high accuracy and high repeatability delivery of liquids and gas this new technology from MAC Valves changes the game. As a one of our strategic industries, we have a wealth of experience and solutions to share. Save money, reduce maintenance and increase output of any process that includes dust collection equipment. We provide Industrial Grade IoT devices purpose-built to get actionable data from your buildings into your business systems for the lowest cost possible. PSI Technologies is an innovation led, engineering solution provider. We work in collaboration with our customers to innovate, resolve technical challenges and enhance opportunities with a goal to bring tangible benefit to their business. With a wealth of experience across a broad range of market sectors, learn more about how we may be able to help you. 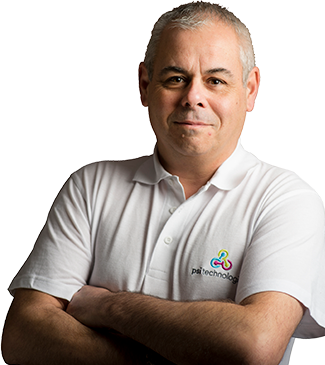 PSI Technologies have a fantastic range of partners who share our collaborative working approach. Learn more about the partners and our product portfolio. As a leading engineering solutions provider, we have a broad services capability available to assist you. Learn more about our comprehensive range of capabilities that you can leverage. Dust collection is one of the most exciting new opportunities that PSI are working with. JD Norman are an automotive castings manufacturer who have achieved fantastic results through the use of our pulse valve technology. PSI Technologies has built an impressive portfolio of technology partners who believe, as we do, in a collaborative approach to engineering design so that we can bring the right solution to our customers’ challenge.